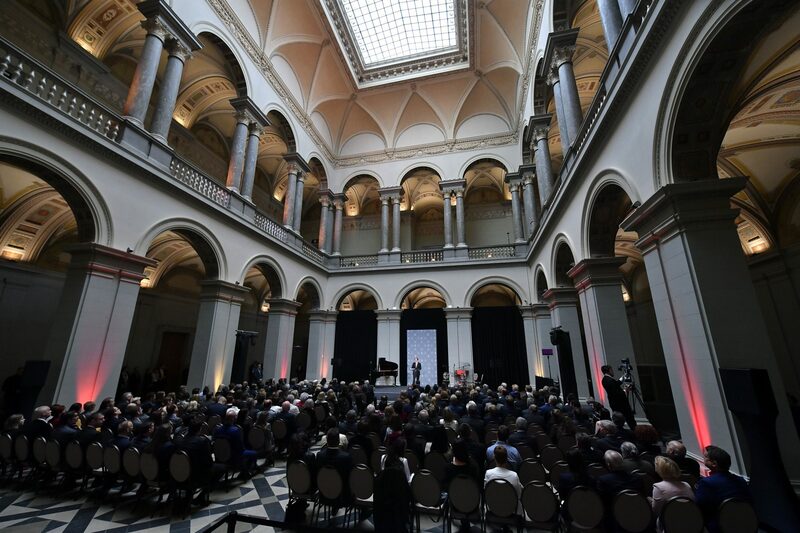 Hungary’s prime minister formally reopened Budapest’s renewed Museum of Fine Arts in a ceremony on Tuesday. 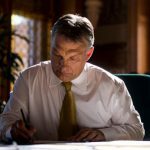 In his address Viktor Orbán noted the importance of preserving Hungary’s culture, identity and sovereignty “amidst a European culture fight”. 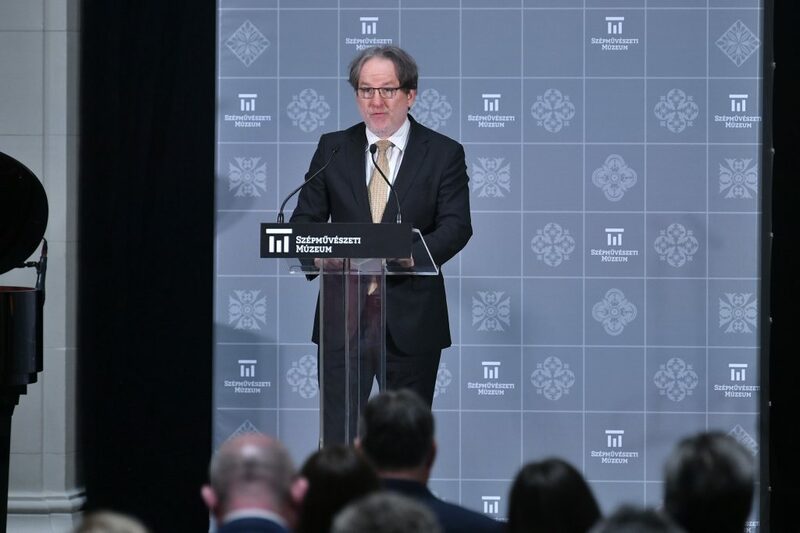 “We believe in ideals that have stood the test of time and hope that there will come a common order for which we can all strive; the Fine Arts Museum is an embodiment of that hope,” the prime minister said. Orbán praised his government’s measures to promote culture and said that Hungary’s museums in 2017 had attracted more visitors than the country’s entire population. 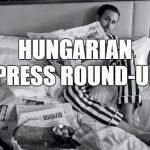 “We have the courage and power to continue the millennial tradition,” Orbán said. Referring to the Liget Project, a programme aimed at building a museum complex in the City Park behind the Museum of Fine Arts, he said that the scheme would “heal (cultural) wounds” and help carry on traditions into the 21st century. “There had been some who did not find the museum building beautiful or patriotic enough; they have not proven right,” he added. The opening ceremony was also attended by Chief Public Prosecutor Péter Polt, Minister of Human Resources Miklós Kásler, Budapest Mayor István Tarlós, and members of the Budapest diplomatic corps. Lászlo Baán, the museum’s director, told MTI earlier in the day that the three-year upgrade project involved reconstruction of some 15,000 square metres, 40 percent of the museum’s total area. The works included renewal of the Romanesque Hall, which had been damaged in WWII and was closed for visitors ever since, Baán said. He added that the roof of the building was replaced, new heating and air conditioning systems were installed, new exhibition halls, a restaurant, wardrobe and storage rooms were added to the earlier facilities. The museum will open for the public on Wednesday, with access to its Egyptian and Greco-Roman exhibitions, as well as the galleries of antique statues and pictures, while all permanent exhibitions will open mid-next year, the director said.